Bonterra Trattoria – Bonterra hosts a booth at Brewery and the Beast! Bonterra hosts a booth at Brewery and the Beast! 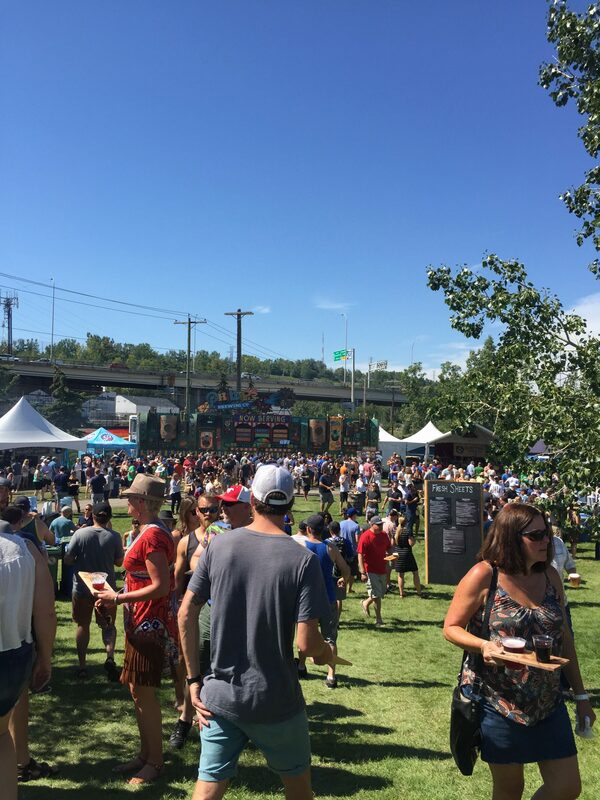 Bonterra Trattoria and Posto Pizzeria and Bar had an amazing time hosting a booth at this year’s Brewery & The Beast, August 21 at Pumphouse Park! This annual festival is a premium culinary experience, featuring the highest quality meats through the vision of an extraordinary line-up of chefs! These chefs serve only finest selections from farms across BC and Alberta that are committed to responsible and ethical farming practices. The aim of the festival is to offer a tangible experience of how locally sourced foods taste, as well as information about the farms they come from and how they can purchase these products themselves! To prepare for the event, Chef Ben butchered a whole pig from the Bear and the Flower Farms to create five unique dishes! On the menu from Bonterra and Posto was: house-cured pork loin, head cheese bruschetta, Italian sausage served on a bun with peppernada, cured, smoked and roasted pork belly and Miale Di Latte — hind leg poached in milk and barbecued. Along with amazing cuisine, Phillips Brewing Company offered a diverse selection of beer, Left Field Cider and premium BC wines were also be paired with the cuisine of the day!